Highlights of the 2017⁄18 season include Escamillo in Barrie Kosky’s new production of Carmen and Heerrufer in Lohengrin, both for the Royal Opera House, Covent Garden. 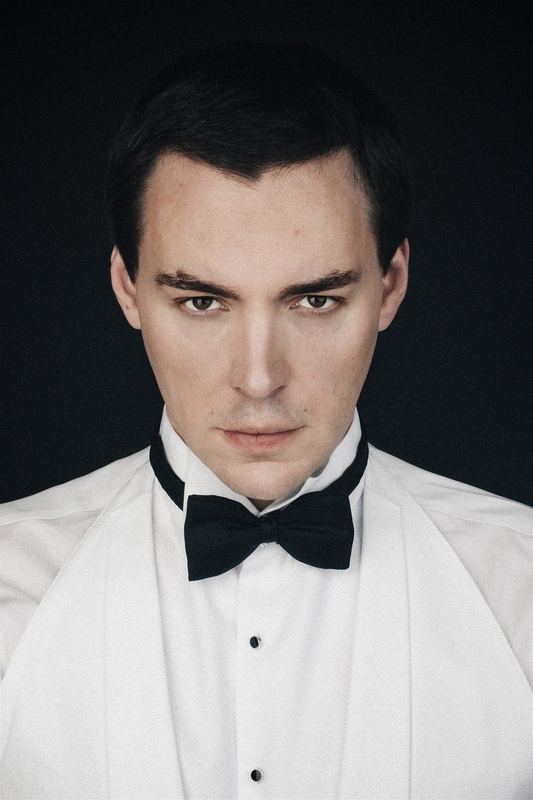 For Lithuanian National Opera he will sing Escamillo as well as the title roles in Eugene Onegin and Le nozze di Figaro. Recent successes include the title role in Don Giovanni at Opera de Lausanne; Figaro Le nozze di Figaro in Dresden; Escamillo in Kasper Holten’s new production of Carmen at the Bregenz Festival; the title roles in Eugene Onegin and Le nozze di Figaro for Lithuanian National Opera, as well as Count Le nozze di Figaro in Malmo, title roles in Aleko and The Demon at La Monnaie and Tchelakov in the new production of Boris Godunov at the Royal Opera House Covent Garden. Smoriginas is in high demand on the concert platform. His repertoire includes Verdi, Mozart and Faure’s Requiems, Beethoven’s Symphony No. 9, Janáček’s Glagolitic Mass, Dvořák’s Te Deum and Szymanowski’s Stabat Mater, which he sang with Edward Gardner and the City of Birmingham Symphony Orchestra and with the London Symphony Orchestra and Valery Gergiev. He won rave reviews for his BBC Proms debut in Stravinsky’s Les Noces at the Royal Albert Hall. Recent concert engagements include Dvořák’s Te Deum with the Orchestre de Paris and Rachmaninov’s The Bells with the Boston Symphony Orchestra conducted by Andris Nelsons. At the 2017 Prague Spring Festival, he performs Shostakovich’s Symphony No. 13 with Jiří Bělohlávek and the Czech Philharmonic Orchestra. Smoriginas studied at the Lithuanian Music and Theatre Academy before representing his country at the BBC Cardiff Singer of the World Competition. He spent two years at the Royal College of Music and was a member of the Jette Parker Young Artist Programme at the Royal Opera House for two years.